The Journal of Perinatal Education (JPE) is the leading peer-reviewed journal specifically for childbirth educators. Through evidence-based articles, the JPE advances the knowledge of aspiring and seasoned educators in any setting—independent or private practice, community, hospital, nursing or midwifery school—and informs educators and other health-care professionals on research that will improve their practice and their efforts to advance safe and healthy birth. The JPE also publishes features that provide practical resources and advice health-care professionals can use to enhance the quality and effectiveness of their care or teaching to prepare expectant parents for birth. The journal’s content focuses on pregnancy, childbirth, the postpartum period, breastfeeding, neonatal care, early parenting, and young family development. In addition to childbirth educators, the JPE’s readers include nurses, midwives, physicians, and other professionals involved with perinatal education and maternal–child health care. Quarterly issues of the JPE are offered as a Lamaze membership benefit and to individual or institutional journal subscribers. 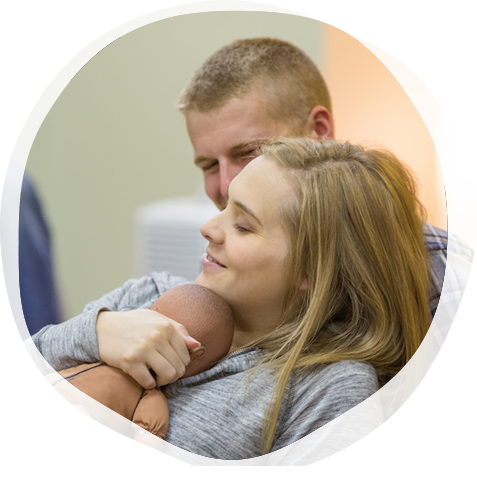 Online access is available to all current Lamaze members; however, only LCCE Educator and regular members receive print post mail copies. How do I submit a manuscript to the JPE? Manuscripts should be submitted online using Editorial Manager. Before submitting a manuscript, please review JPE's Guidelines for Authors. I am not a member of Lamaze. Can I order a subscription to the Journal without becoming a member? Institutions and individuals can subscribe to the Journal without becoming a member of Lamaze. Click here to subscribe. How do I order individual issue reprints of the Journal? Articles from The Journal of Perinatal Education are indexed in CINAHL, PubMed Central, IngentaConnect, and other major health-related library indices and online databases so that they are easily accessible to all health-care professionals. To request permission to reprint or reuse content published in JPE, go online to the Copyright Clearance Center or click on "Permissions" at JPE's homepage at Springer Publishing Company. I am a Lamaze member. How do I get a copy of the Journal? Lamaze regular members receive online access and a post mail copy of the Journal on a quarterly basis. Student and Parent Advocate members receive only online access to the Journal.